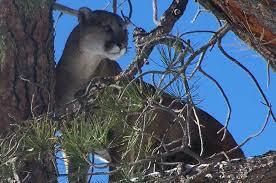 Sierra Sentinel News- Serving The Sierra Nevada Communities: Sariana des Chats du Foret SEES and HEARS ALL!! from Sariana! She sees and hears ALL!!! of Sariana are upon you!" The wicked cannot find a tree or a cave for cover! Beautiful creature. Does she work as an assistant to a sorcerer? Sure hope so. Will you tell us?